Since its construction, the Kinindo Fitness Centre has become Burundi’s premier exercise facility. 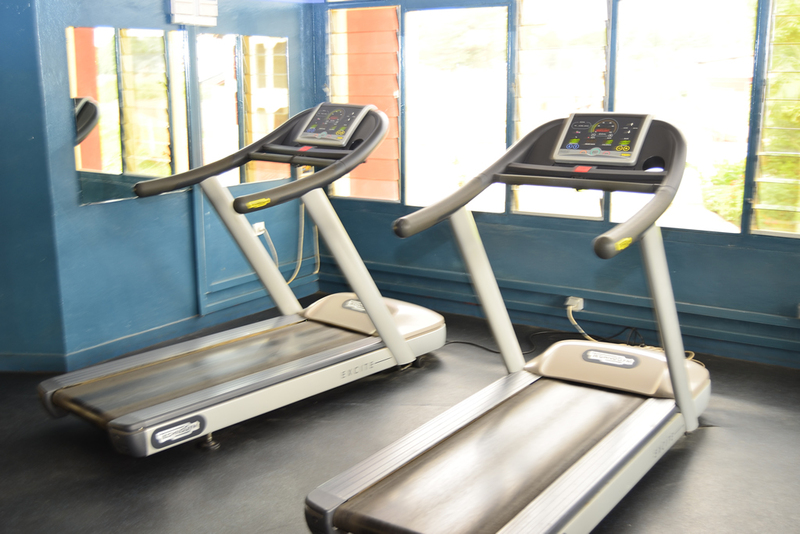 Our facility is designed to provide superior service, complete cardiovascular training, and superb strength building exercises. Known for our luxury and impeccable attention to detail, we are leaders in innovation. 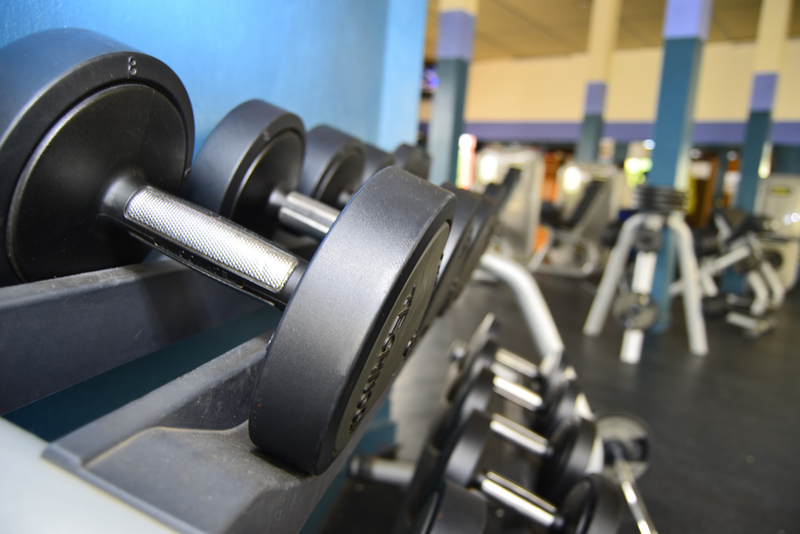 From personal training to equipment to the shower rooms, not a single aspect of the member experience is overlooked. We have the distinction of featuring experienced personal trainers and Italy’s Technogym Sports Equipment, the world’s leading producer in fitness and wellness technology. Our skilled in-house trainers are available throughout the day to provide the attention, support, and instruction you desire. Our team is here to motivate and assist members to achieve results. 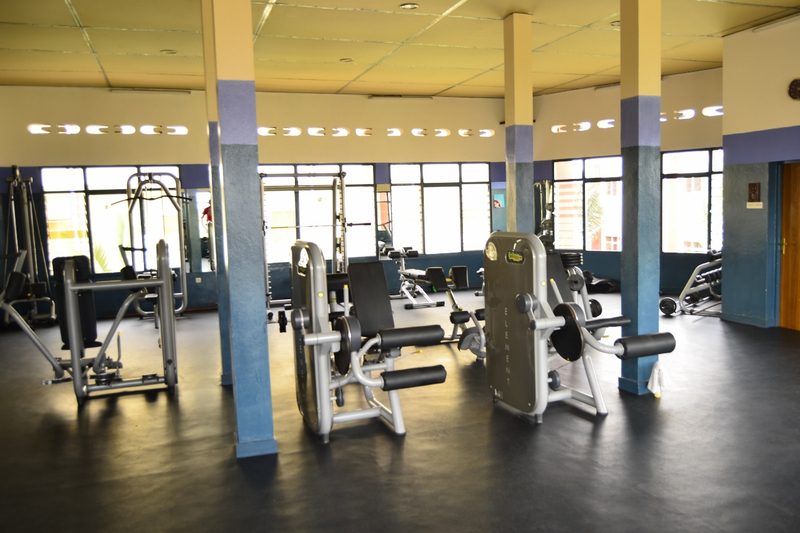 From cardio to strength training, we ensure a diverse and total body work out.